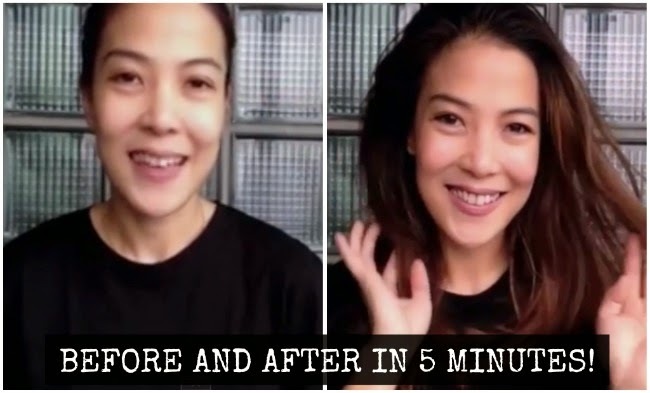 get ready with me: quick and easy idiot-proof hair and make up in less than 5 minutes! So anyway, been watching a lot of "Get Ready With Me" videos on YouTube but I noticed that most only tackle make-up for dressier occasions or days when you have lots of time to waste on primping so I decided to make my own featuring my super quick and easy daily go-to routine for when I only have about 5 minutes to get ready. Love this! I tried doing vlogs din last year but with phone cases hehe :) I like this 5 minute ready thing. I might start using foundation when I do makeup! Easy Lang pala to apply!